First, consider the amount of people and the mood you are trying to establish. 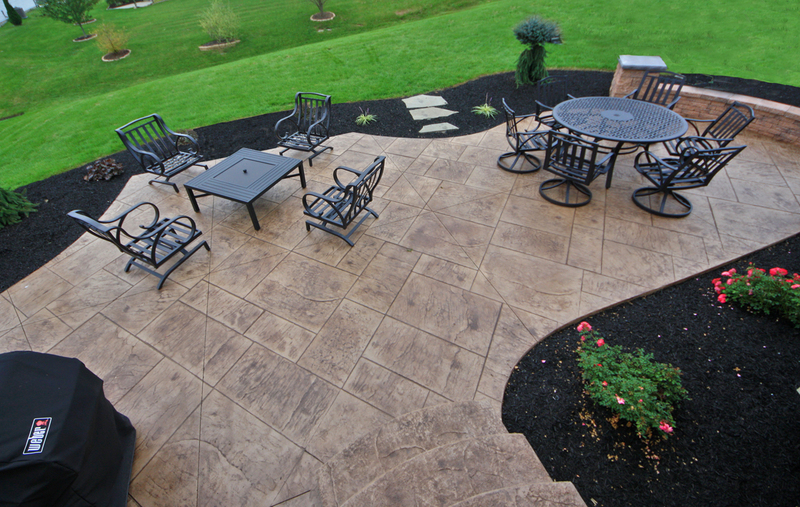 A fire pit can accommodate more people, which in turn may give a more social feeling. An outdoor fireplace can only accommodate half the people that a fire pit will. This may give the group a more romantic or intimate feeling. Second, consider the area that your structure will go. 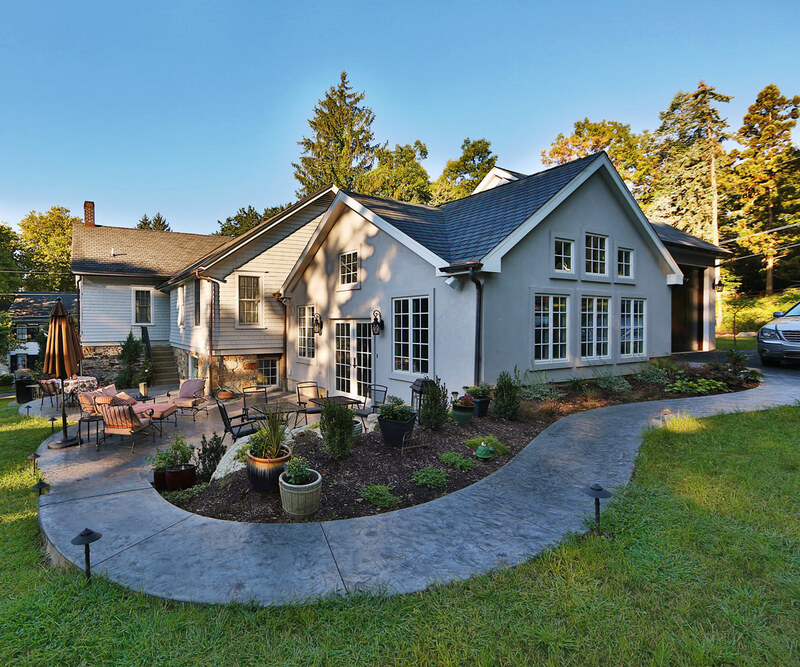 Most outdoor fireplaces are much larger than fire pits. 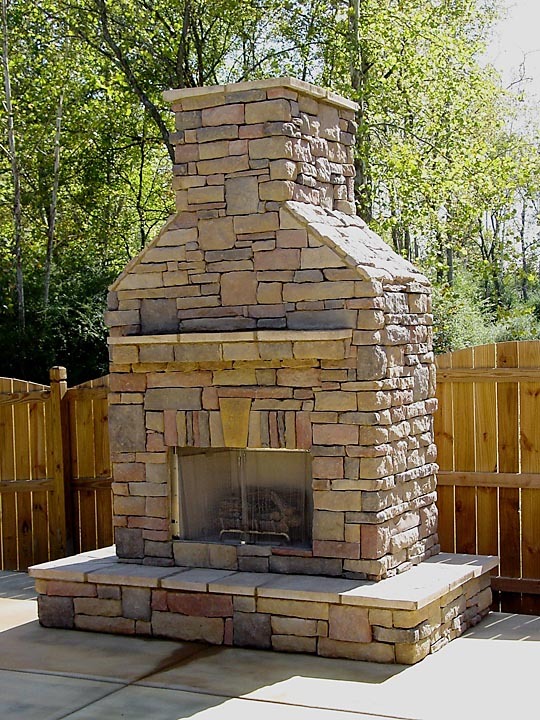 Fireplaces, incorporated with landscaping or other hardscape can be used as buffers or screens of any undesirable sights, sounds, or strong winds. 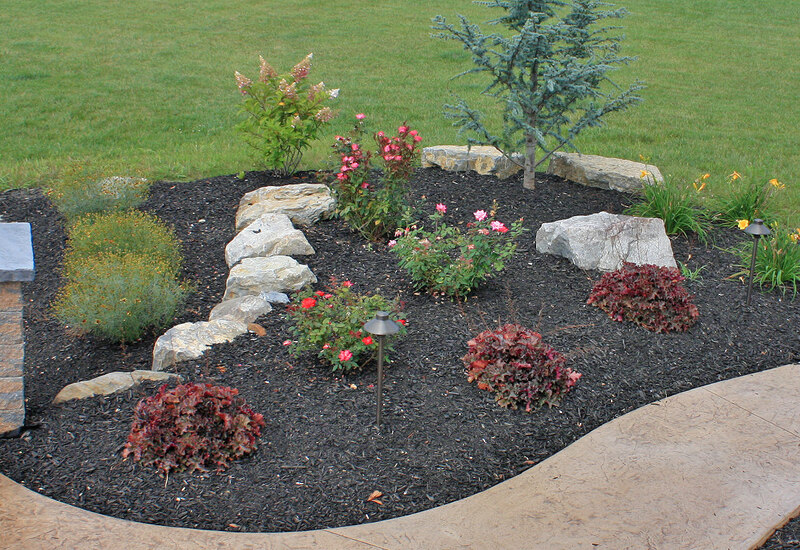 Fire pits are low to the ground and fit well in open areas. Finally, consider the cost. 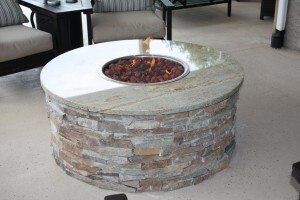 Fireplaces are larger than most fire pits. They will use more material and require more time to build. Some fire pits require no construction and you can buy them already assembled. Choose the option that best fits your needs.